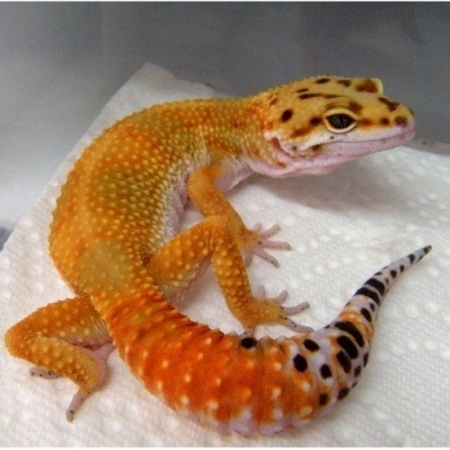 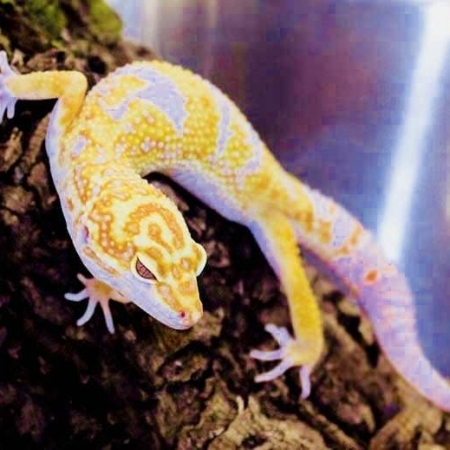 Learn about proper Leopard gecko diet, proper leopard gecko food and leopard gecko feeding recommendations. 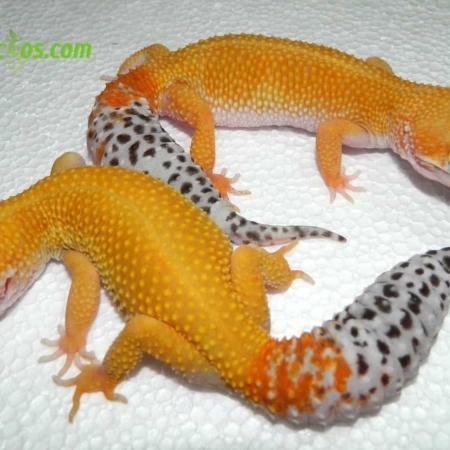 Leopard Gecko Food is primarily always going to be Live insects as they do not eat plants or veggies. 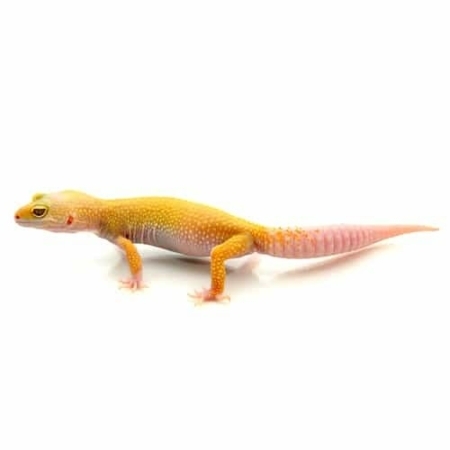 The best items to use are mealworms or crickets, but you cantreat your pet to waxworms or superworms once a week if you wish. 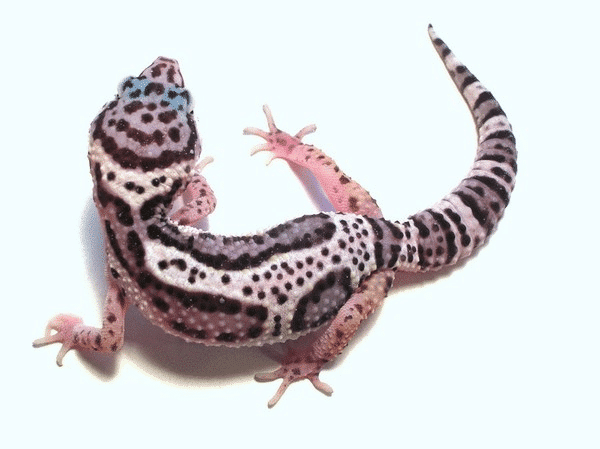 Avoid feeding leopard geckos pinky mice. 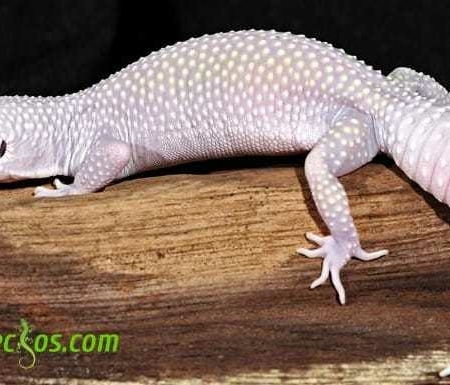 It is important to always dust your leopard geckos diet with calcium with vitamin d3. 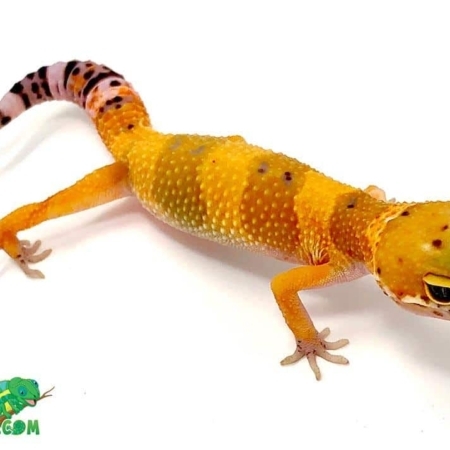 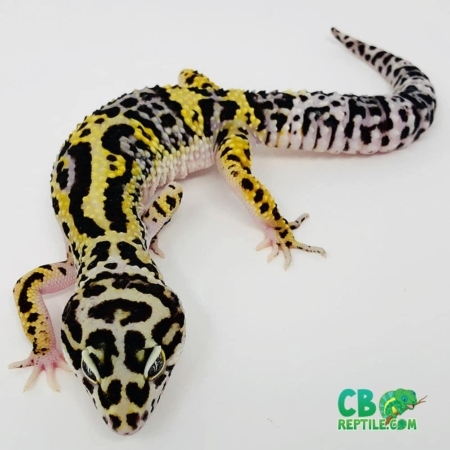 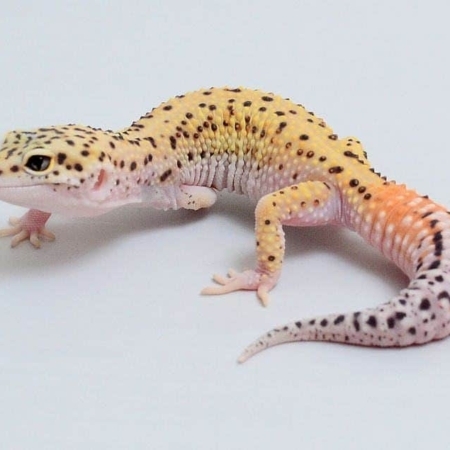 It is important for the leopard gecko to eat a variety of guy loaded insects, meaning you will be feeding the insects a high quality diet rich in vitamins and minerals and the leopard geckos will get their needed nutrition from eating the properly “gut-loaded” diet you provide. 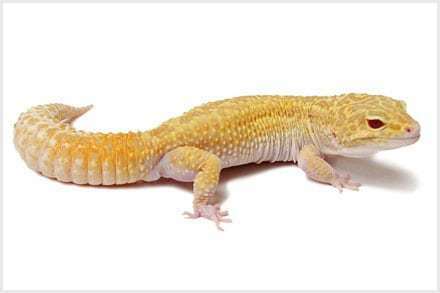 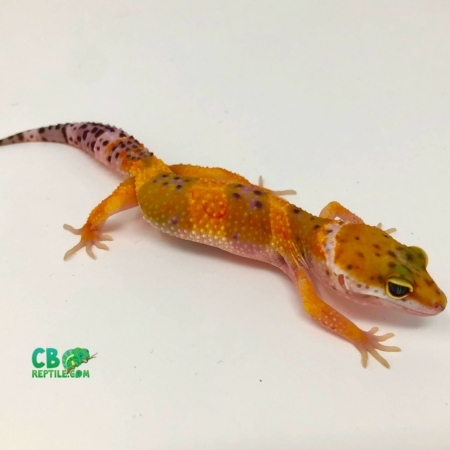 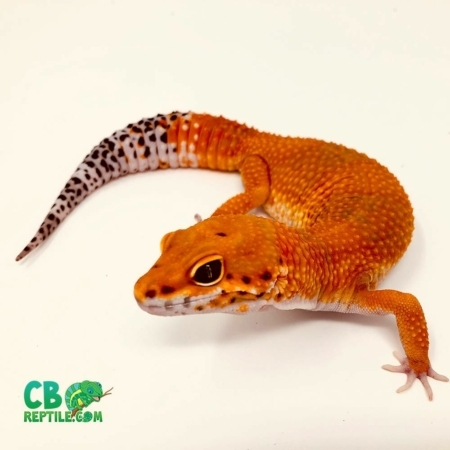 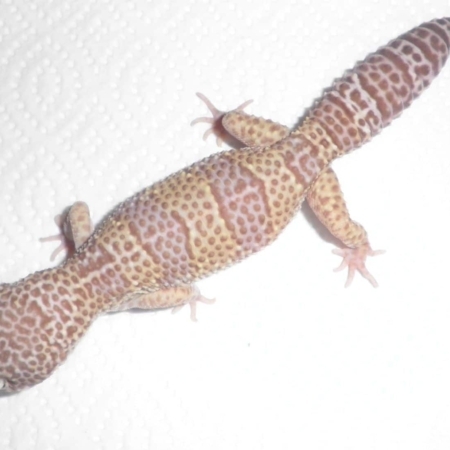 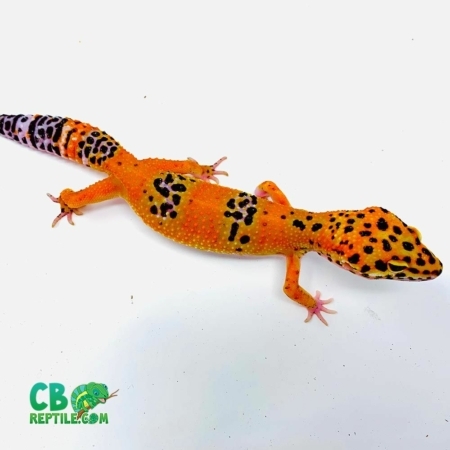 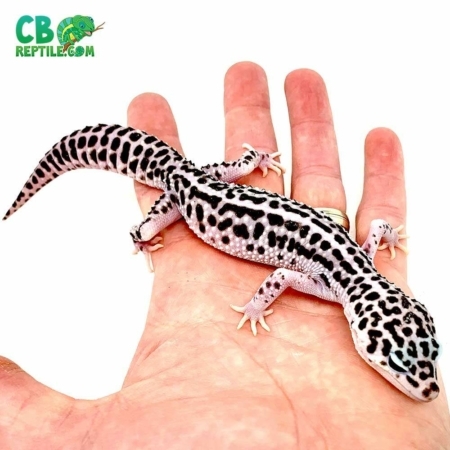 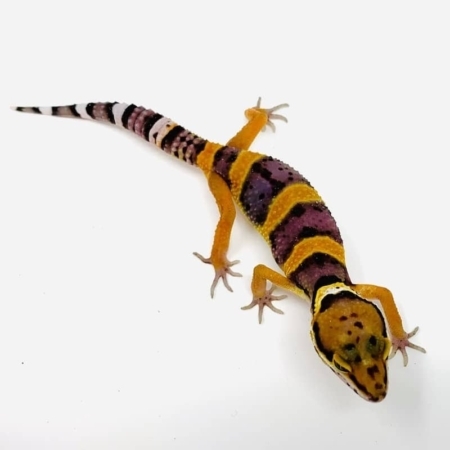 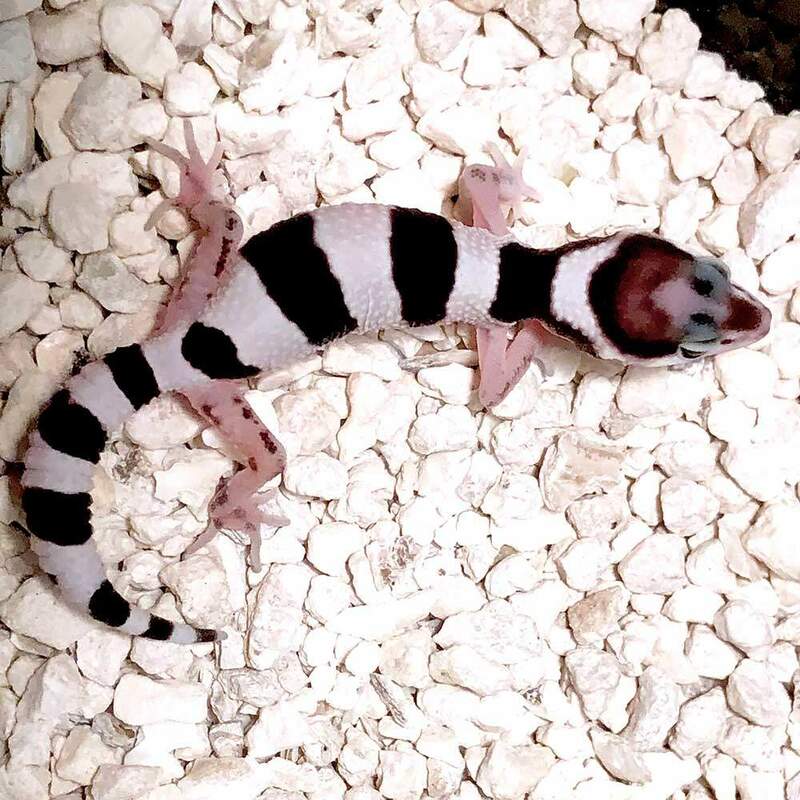 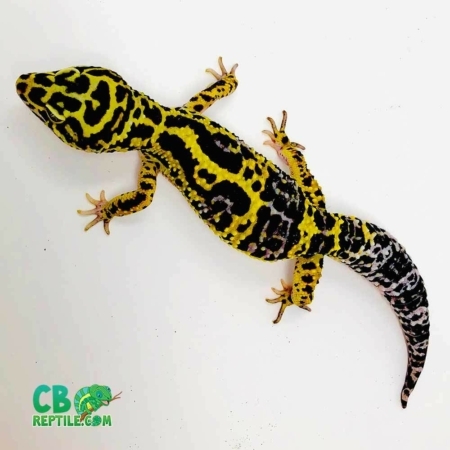 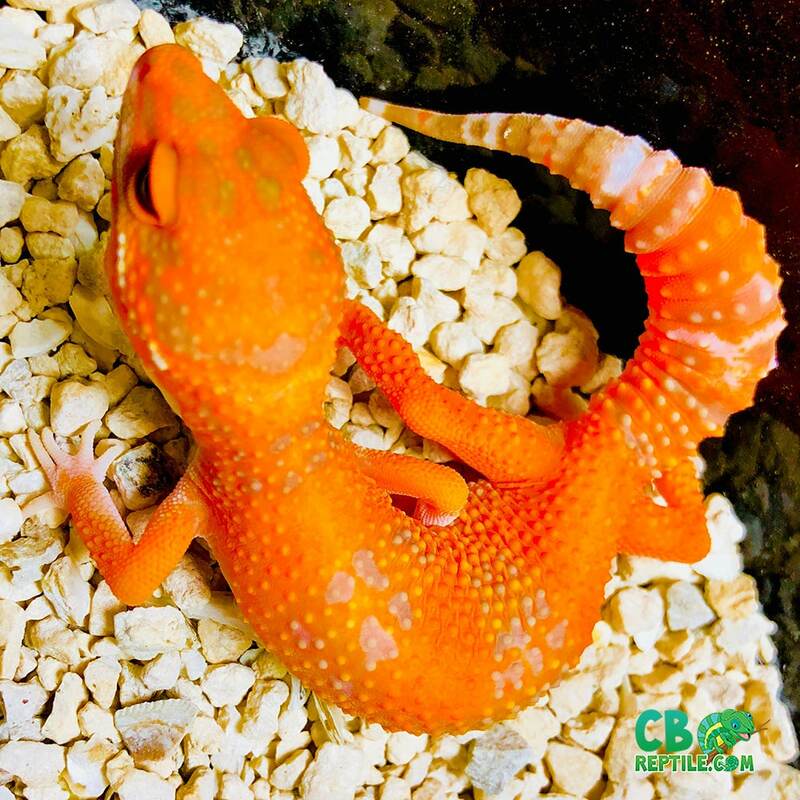 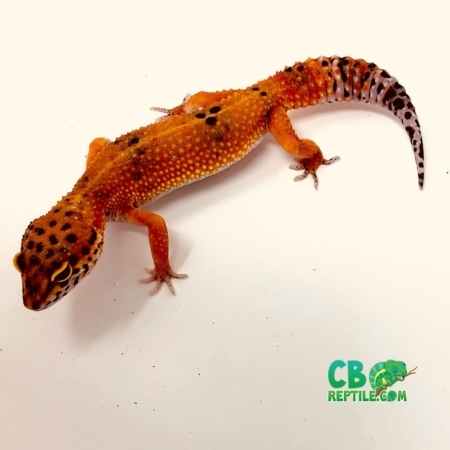 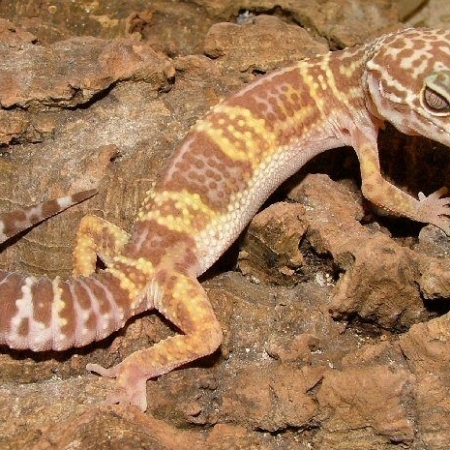 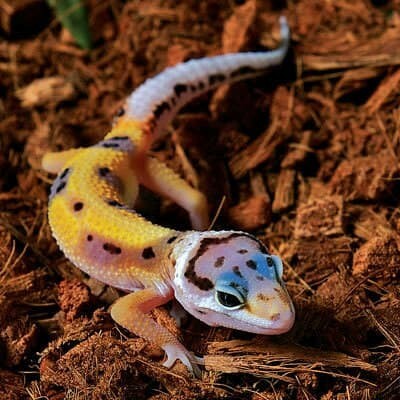 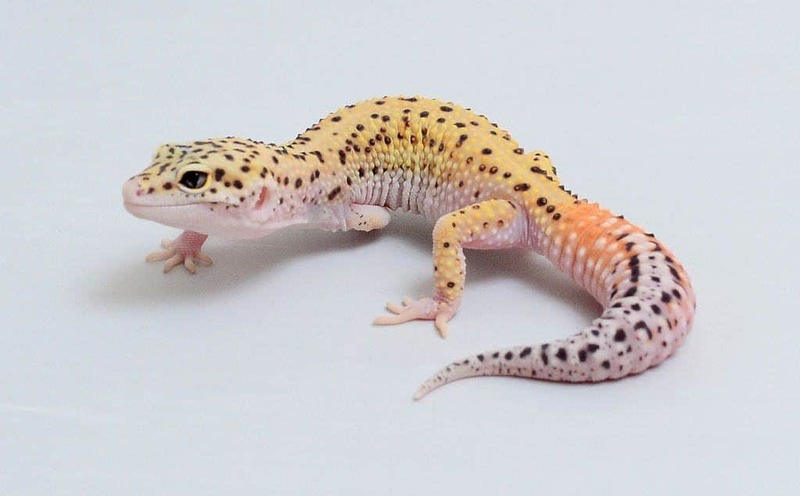 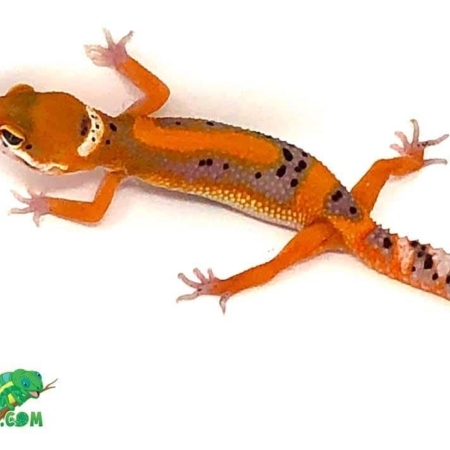 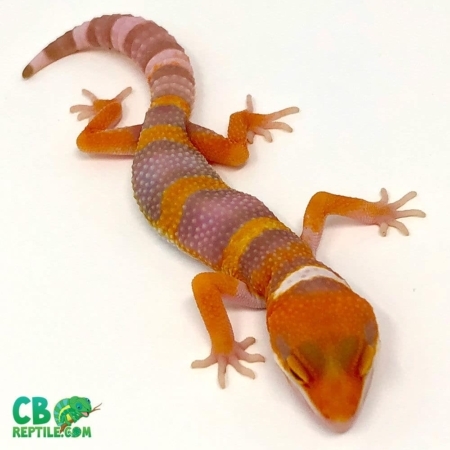 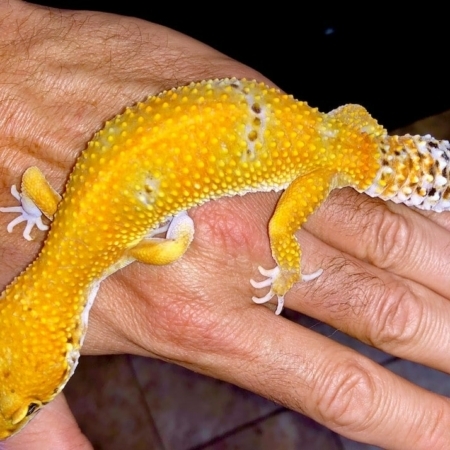 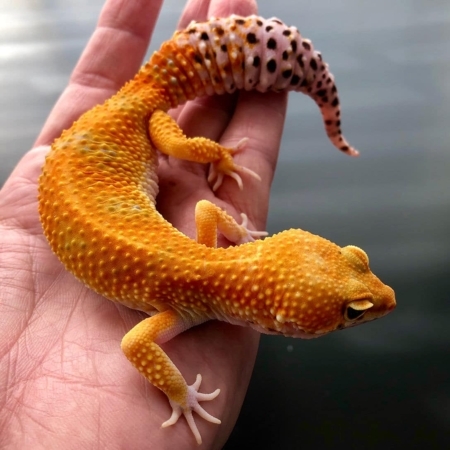 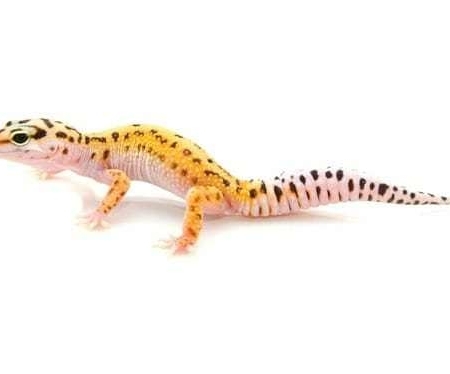 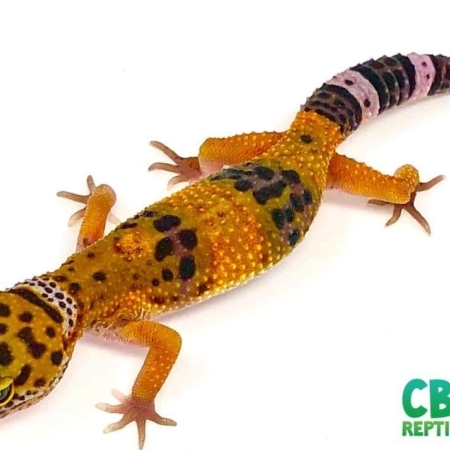 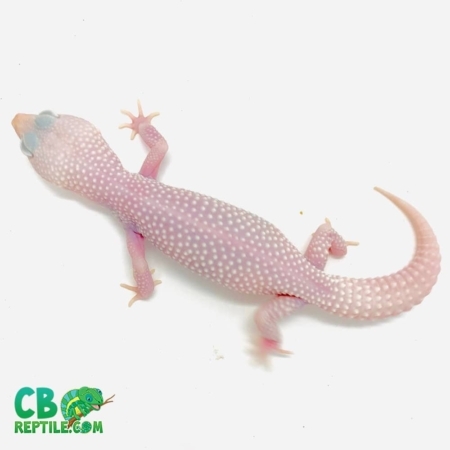 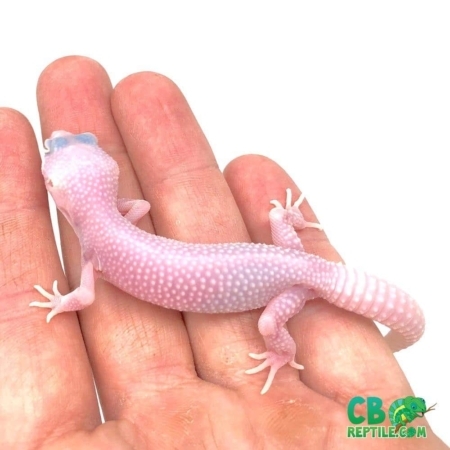 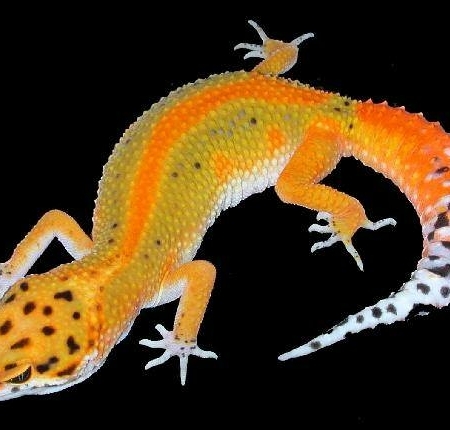 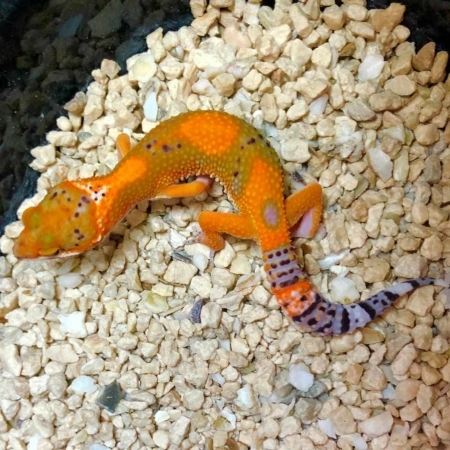 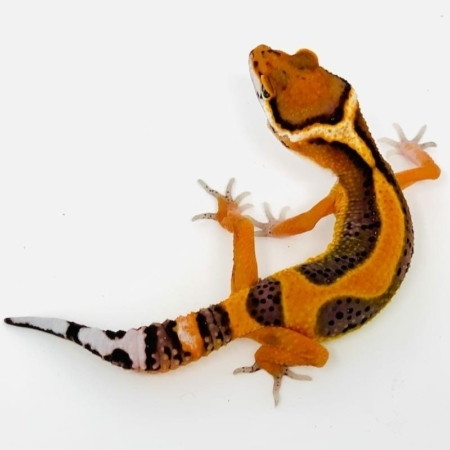 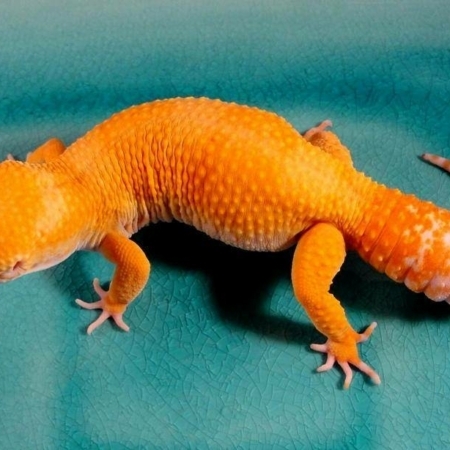 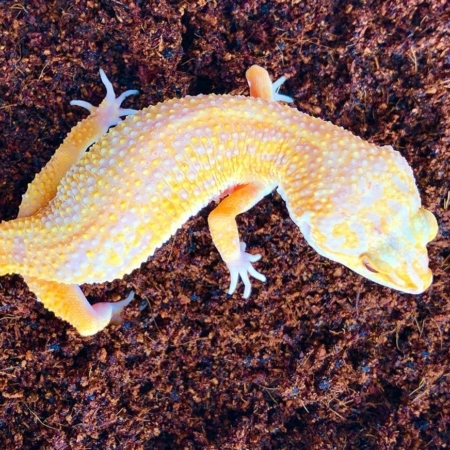 Before purchasing your new pet leopard gecko for sale online, find the correct leopard gecko breeder (US!) 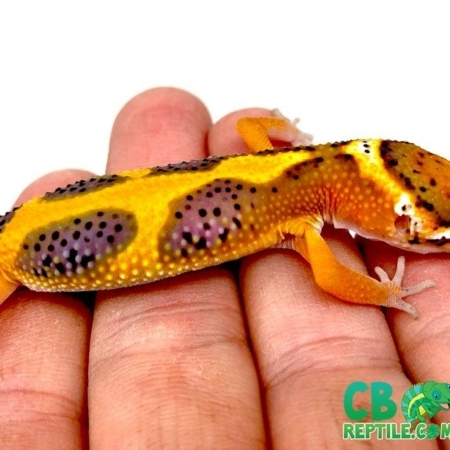 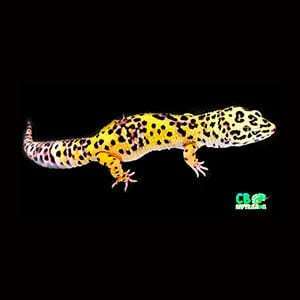 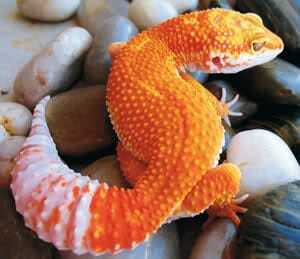 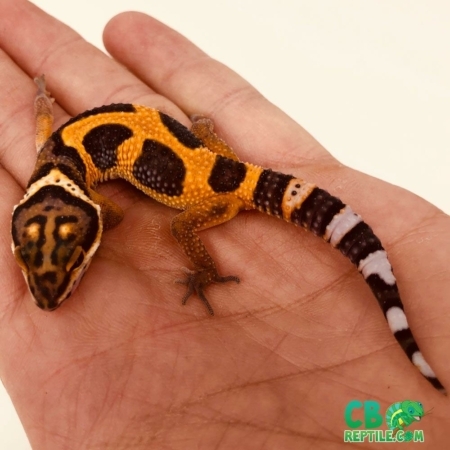 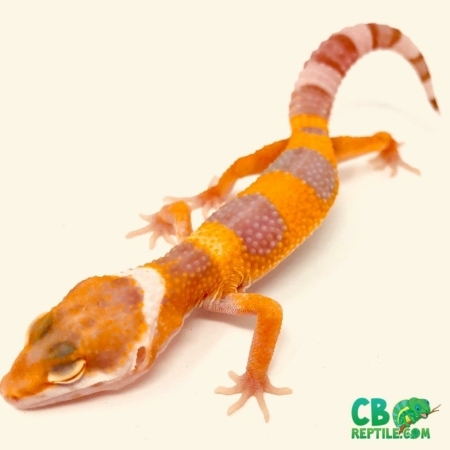 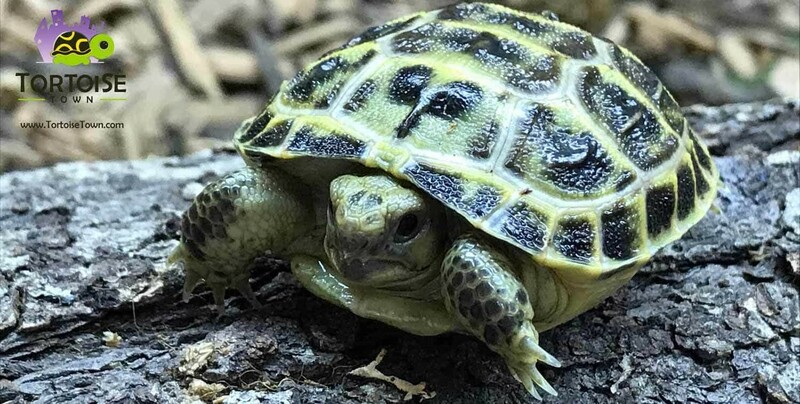 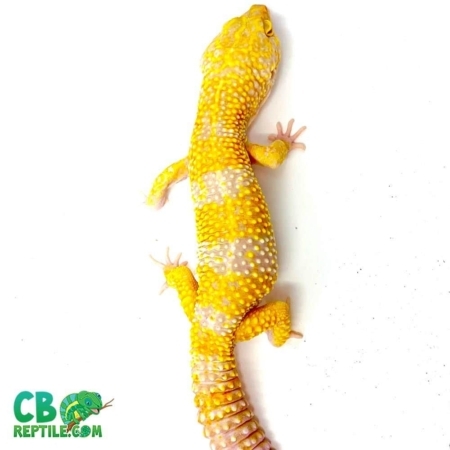 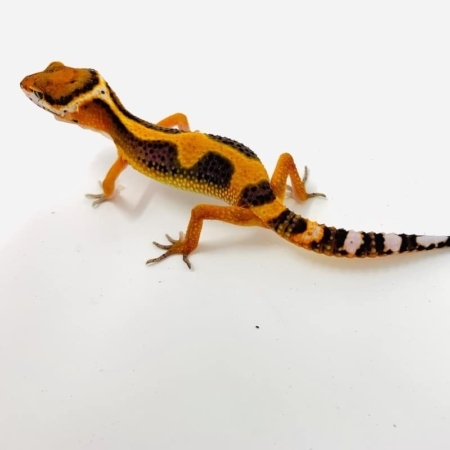 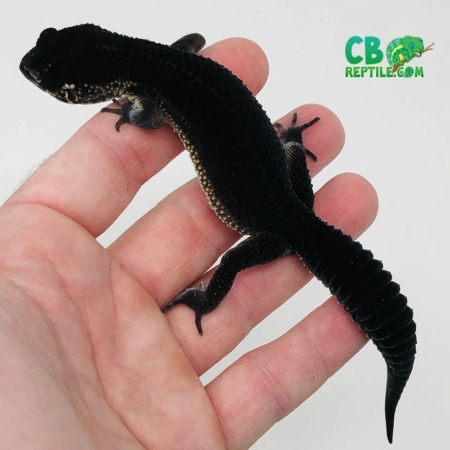 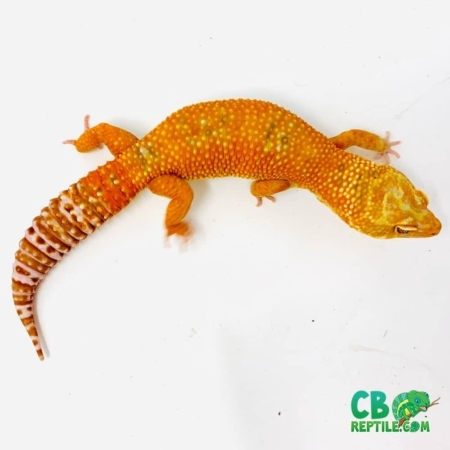 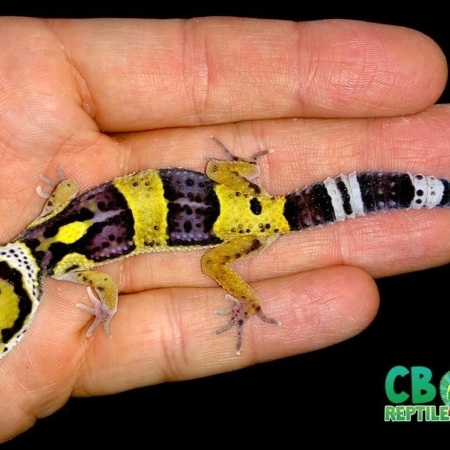 and make sure they only work with captive bred leopard geckos for sale.